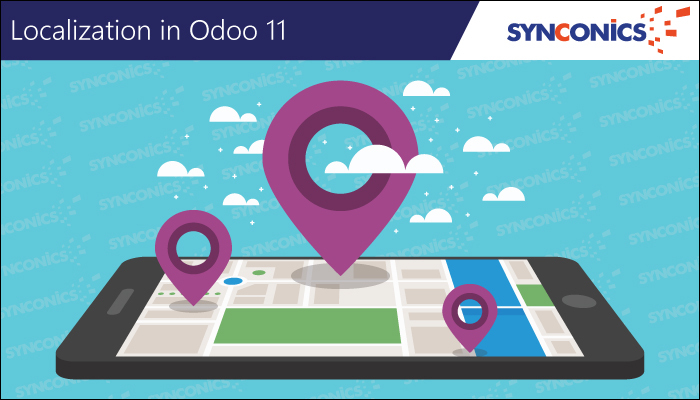 Features of Odoo Version 11 | | Synconics Technologies Pvt. Ltd.
Odoo is giving a run for money to not only it’s fellow opensource implementors but also to big licensed software providers. From the beginning Odoo has understood the basic requirements of businesses/users from the grass-root level and has done a tremendous job by very wisely putting into place the objects and relevant features. This user friendly interface is winning hearts across all the industries. Keeping up with technological development, Odoo rolls out features at regular intervals in their new version releases. 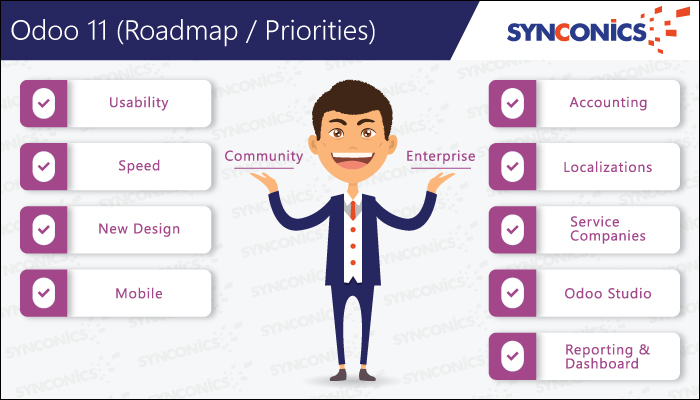 Synconics as an official Odoo partner take up the opportunity to publish cumulative information gathered from various sources. This we feel could be useful for the readers in terms of knowing what are the new proposed features in next roll-out i.e. version 11. For this version, Odoo has focused most of their efforts on improving the API so it will run faster and be easier for developers to work with. This isn’t to say there’s nothing for the end user though. Odoo has made small changes to many apps to make them more intuitive and more useful. They’ve also introduced global keyboard shortcuts and a global search feature to make navigating Odoo quicker and easier than ever. New view for Timesheet recording. Validation policy: Decide to invoice on recorded timesheets or on approved one. New report has been added to analyze the differences between attendances and timesheets. Automated reminder functionality has been added. Install the Product app to access the catalog from your apps dashboard. New dashboard, cohort analysis, analysis by company and all companies. Details on the top right menu on the home page. New module to import CAMT.053 XML files to populate bank statements. Odoo WMS: picking form improvements, changes in delivery slips, variants menu entry. Odoo Subscription: onboarding, adding tags on self subscriptions. Odoo Accounting: Revenue recognition usability improvements. Users can now type some shortcuts directly in the text box. For example: /leave to leave the channel, /who to list who is in the channel and /help to see a list of commands. Odoo is working on localization for several countries, like USA, Canada, France, Belgium, Spain, UK, Latin America, Mexico, Singapore, India, Middle East and Odoo partner countries. Working on localization for current and accurate chart of accounts, taxes, legal reports, electronic invoices, API code for tax requirement, UBL has been developed for localization for some European countries. Right to left, writing script feature for Middle East countries. Localization development has been done for Mexico; electronic conversation links to PIC available in enterprise version of Odoo 11. 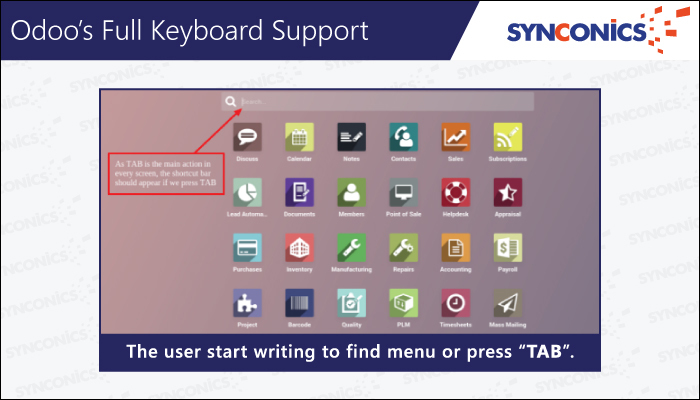 Though keyboard shortcuts has been around in Odoo, in v11 this will be enhanced. Primary goal is to provide productivity and then comes accessibility. Improved the way we manage messages. You have two icons, notification and next activities. In notifications you get inbox messages, if the message is not read it is in white color and turns grey when read, just like in email inbox. In next activities it informs you about the next activities. 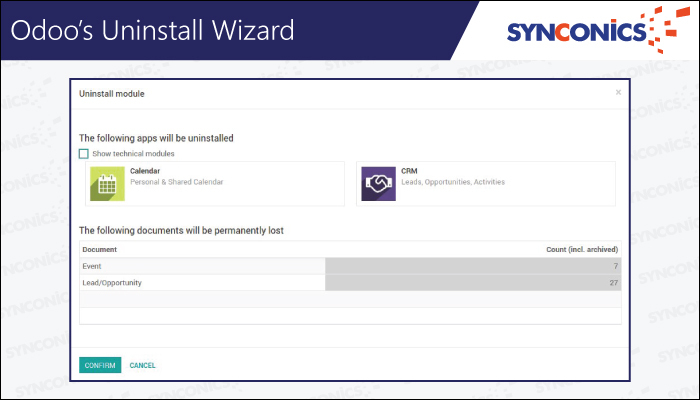 Get away with manual steps to uninstall multiple modules/documents as now in Odoo 11 you will get an Uninstall wizard using which one can select apps & documents that they want to delete and with a single click this can be taken care of. As we move along this journey in Odoo there will be many more features to enhance user experience from existing great interface and functionality. We are passionate about implementing Odoo ERP and would love an opportunity to have a conversation around this. 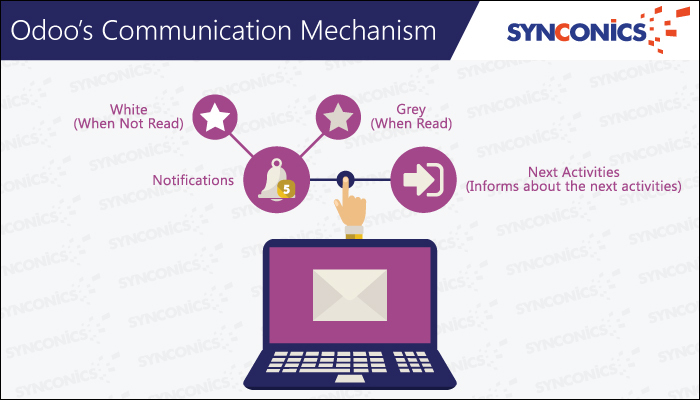 Please write to us on contact@synconics.com or Skype: synconics.technologies to know more, and how best we could associate.